How to speed up my website? Page loading speed optimization. It's highly recommended by all WordPress developers to install a caching plugin on every website powered by WordPress. W3 Total Cache plugin is a de facto standard for highly-performing WP websites. 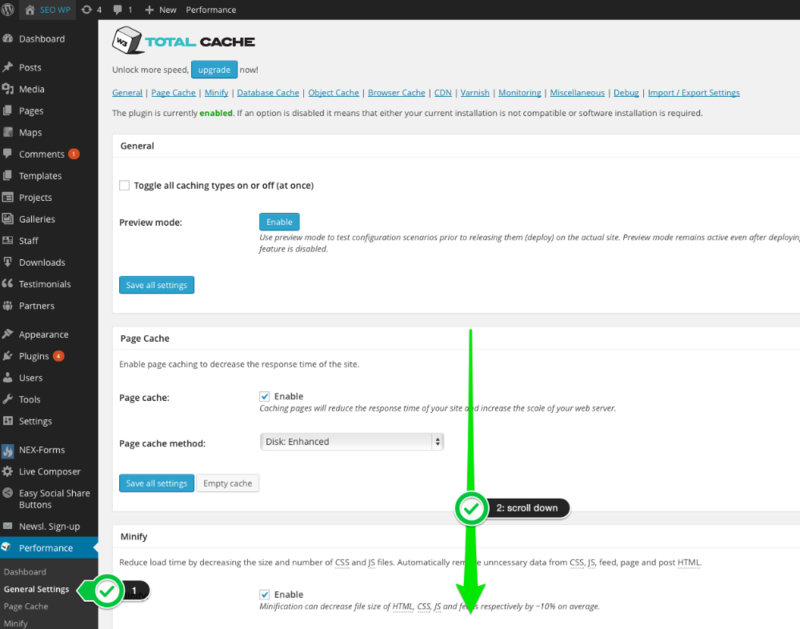 Caching plugins dramatically reduce server load making it work faster, reduce the number of CSS and JS files generated by theme and plugins and activates page compression. We recommend you to install a free W3 Total Cache plugin in your website (make sure to not install multiple caching plugin on your website). 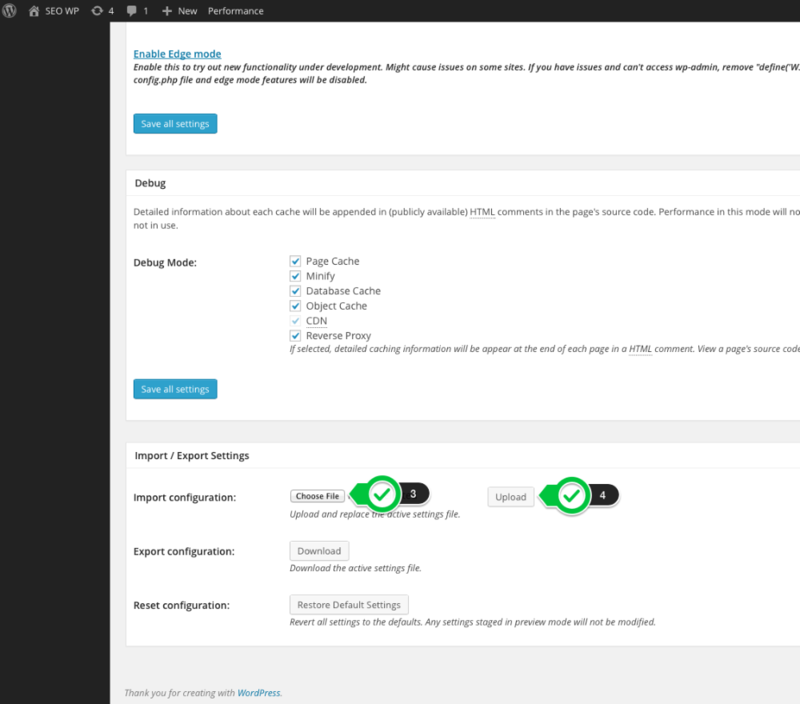 To make your life easier we already prepared W3 Total Cache settings import files that you can use to make your website loads faster without too much of efforts. Please note: the caching plugin works only for nonsigned-in visitors. To see the speed improvements, you should log out of WP admin or open website as a regular visitor in incognito/private tab of your browser.